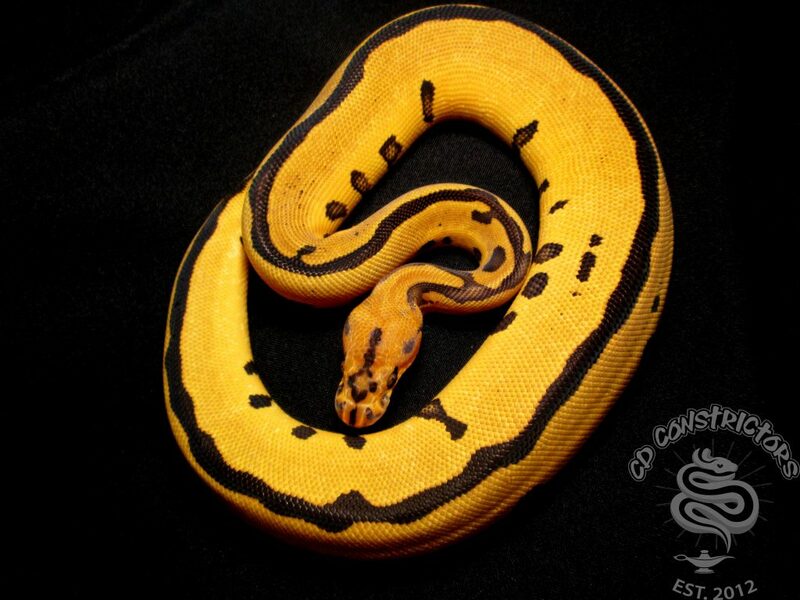 We specialize in raising and breeding the finest in Ball Pythons. It is our goal to ensure every snake receives the best in care and health. We are a small time breeding facility with the intention of breeding quality and not quantity. We specialize in raising and breeding the finest in Ball Pythons. It is our goal to ensure every snake receives the best in care and health. We are a small time breeding facility with the intention of breeding quality and not quantity. Copyright CD Constrictors, 2013.